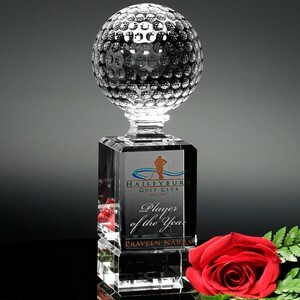 The Cordova Golf Award is an intricate optical crystal golf ball atop a base with beveled edges. 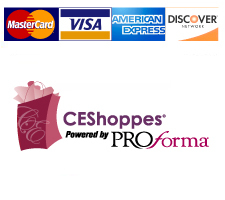 The base has ample space for a personalized image and message. The Cordova Golf Award is available in three sizes.